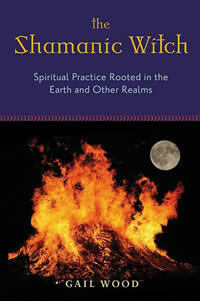 The Shamanic Witch: Spiritual Practice Rooted in the Earth and Other Realms is published by Red Wheel Weiser. In it I describe the practices of shamanism and talk about how Wicca is or can be a shamanic practice. The first session is a practical lesson on how to learn and develop a shamanic practice. The second half talks about how to integrate shamanism into a Wiccan spirituality. 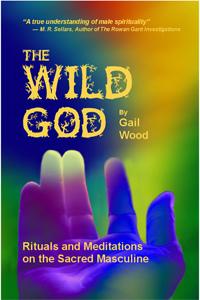 The Wild God: Rituals and Meditations on the Sacred Masculine describes the sacred masculine from a pagan perspective. Through rituals and stories of the individual gods, readers gain a new perspective on the masculine aspect of the divine. 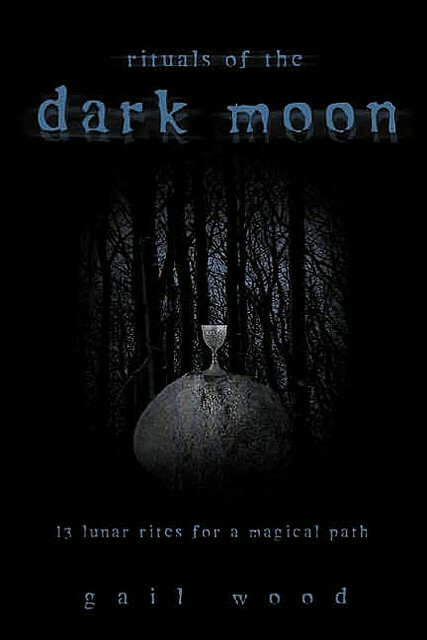 Rituals of the Dark Moon: 13 Lunar Rites for a Magical Path. The book’s former title was Sisters of the Dark Moon. This book is currently out of print and I have no copies available. I have the rights back and intend to revise the book, add new material and release it as an e-book. It’s 2013 and it may take me awhile. The Dark Moon Path calls to us to be strong and brave as we investigate our hidden selves. This book contains rituals keyed to the astrological signs and the stories of the goddesses to help the reader explore those things that may be fearful or stuffed out of sight.